On the whiteboard outside the Kansas volleyball locker room of Horejsi Family Athletics Center, libero Allie Nelson wrote down five words in all caps, underlined it and signed her name next to it. 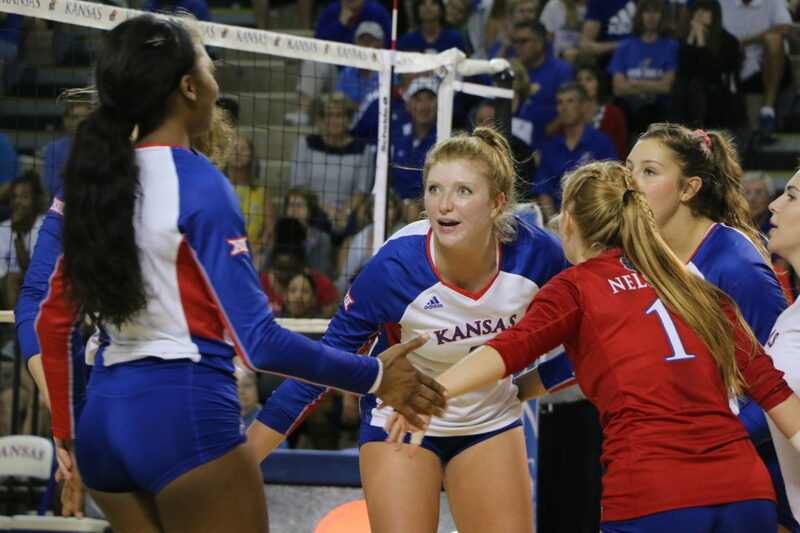 The Kansas backrow of Allie Nelson and Lacey Angello are ranked in the top 12 of the Big 12 in digs and Kansas also has two in the top five in blocks per set. Rachel Langs and Zoe Hill have earned the last three Big 12 defensive player of the week nods. Head coach Ray Bechard would have never thought at the beginning of the season that Kansas would be one of two undefeated schools in the Big 12 heading into a showdown with No. 4 Texas on Wednesday, in which the league’s top offense will meet its top defense. “It’s pretty interesting that we’re 4-0 in the Big 12, given that we’ve lost the opening set in each of our matches,” Bechard said. So that’s the plan on Wednesday, right? Not quite. In its past six matches with the Longhorns over the last three seasons, both teams were represented in the polls, with four being top 10 showdowns. 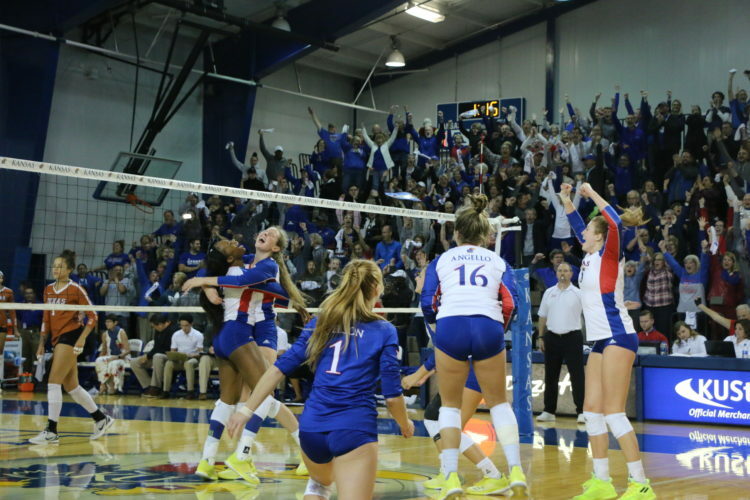 Just Monday, Kansas returned to the AVCA polls with 10 votes. 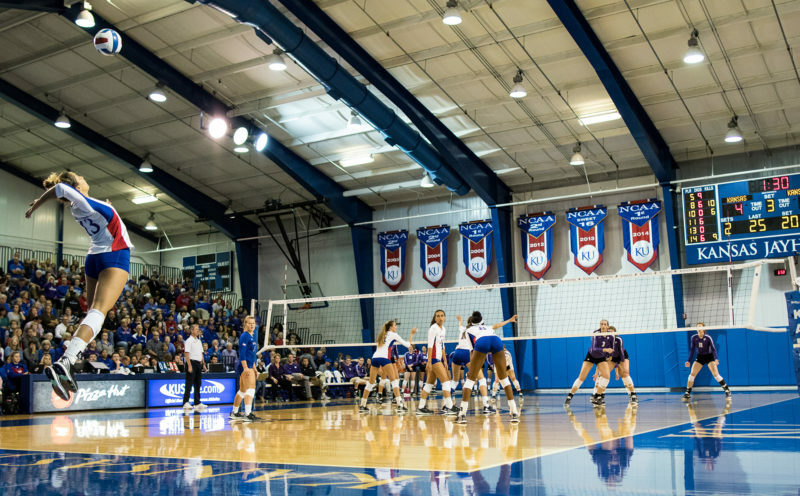 The Jayhawks have won seven straight matches. After dropping a home and home series with Stanford, the Longhorns have won 15 out of their last 19 sets, going to a fifth set with Kansas State and TCU. Orie Agbaji, a Kansas City, Mo. 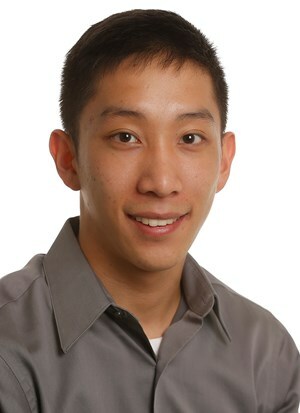 native, is expected to see some action for Texas Wednesday. Her younger brother is Kansas basketball freshman Ochai Agbaji. Meanwhile, neither of the Jayhawks standouts from the Lone Star state this season even had offers to play with the Longhorns. Hill, a Houston native, said at one point, her room was all decked out in orange and white. “It’s kind of like, ‘I want to play and show you what you’re missing out on,'” Hill said. Teammate Jada Burse said the Longhorns were looking at her, but never ended up offering. She had gotten noticed after playing well against now-Nebraska outside hitter Lexi Sun in a club match, and played high school in De Soto alongside middle blocker Morgan Johnson, who is now a force for the Longhorns. “I just didn’t want to make it seem like I was following (Johnson), everybody compared us,” Burse said. Burse has been involved defensively, recording 33 blocks and 35 digs through 63 sets. In the Jayhawks’ dominant defensive outing against West Virginia, Burse was in on four of Kansas’ 13 blocks. She’s one of the many players contributing to this stellar defense. The Jayhawks will play host to the Longhorns at 8 p.m. Wednesday.